Have You Been Charged with a Crime in San Marcos? The Law Office of Lance Turnbow handles all types of criminal cases. I defend and represent my clients aggressively in every case, from traffic tickets to first-degree felonies. 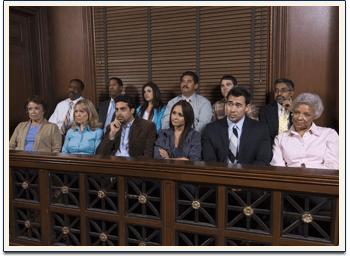 As an experienced criminal defense attorney, I can answer your questions and explain your options from the start of our free consultation all the way through the trial. I use all of my abilities to thoroughly investigate cases and to develop the best possible defense prior to discussing plea negotiations or going to trial. I firmly believe that aggressive representation is the only way to preserve your legal rights. Just because you’ve been charged with a crime doesn’t mean that the State can prove those charges. If you’ve been arrested or accused of a crime contact us today for a free consultation. I will be glad to answer any questions you may have, as well as explain the next steps in the process.